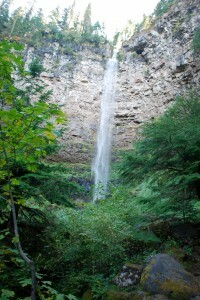 "Day Trips From Portland" Black Friday Book Giveaway! What city is home to the Oregon Film Museum? Congratulations to our book winner, Bill Baber! 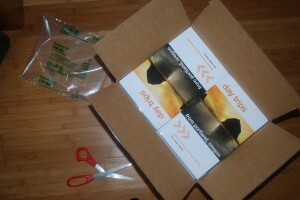 Buy “Day Trips” at powells.com amazon.com and many book retailers! Happy Black Friday! on the Northwest Book Lovers website. See Nestucca Spit Press for more info and here for tour dates. 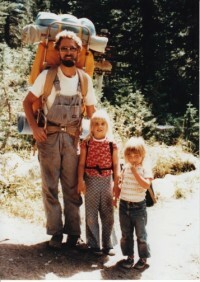 This photo is me (center), my pops and my sis, Rogue River Trail, circa 1976. Good times!